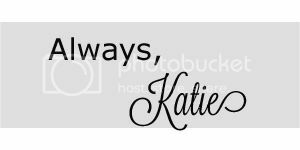 Always, Katie: Hunt for Home: We Have a Winner! Hunt for Home: We Have a Winner! Well. 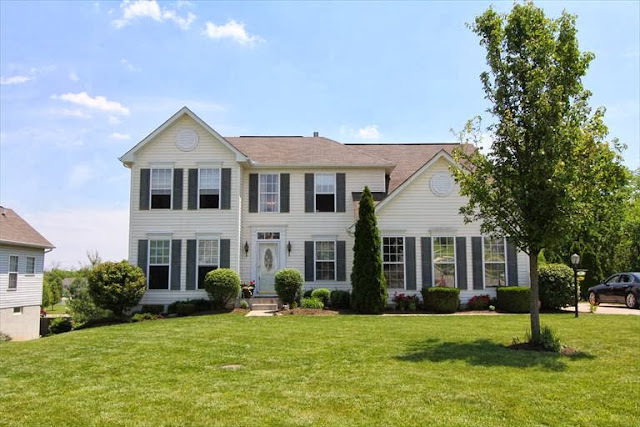 I had planned a post for today about the houses we toured this weekend, and our thought processes in narrowing 6 homes down to a short list of 2 or 3 to revisit. But things didn't go quite like we planned - happily! The fourth house we visited, we fell in love with... we looked it up and down, compared it against our needs and wants lists, searched desperately for downsides... then called Ethan's parents and asked them to meet us there in an hour. We went through the last two houses, just to be thorough, then went back to the fourth house to meet my in-laws. We took them through it, and these veterans of many home purchases with their critical eyes came to the same conclusion we did - we wanted this house! We wrote out an offer right there, and after a couple of back-and-forths today, we came to an agreement and signed the contract. I can't believe how fast it went, but mostly, I can't believe how perfect this house is for our needs! We also can't believe how wonderful our realtors have been - they even prayed with us over the original offer and for my health and fertility. This house hunt really seems to have had God's hands ALL over it! I'll share more pictures and details a little bit later :-) And then... inspiration boards, painting, decorating, ohmygoodness, YAY!!! So excited for you! That home is beautiful! What a fun adventure! I looooove your house. Maybe I'll get to see it in person someday! Random Outfit Post: Lunch Date! A New RE and a New Plan!